Welcome to the 2018-19 school year! 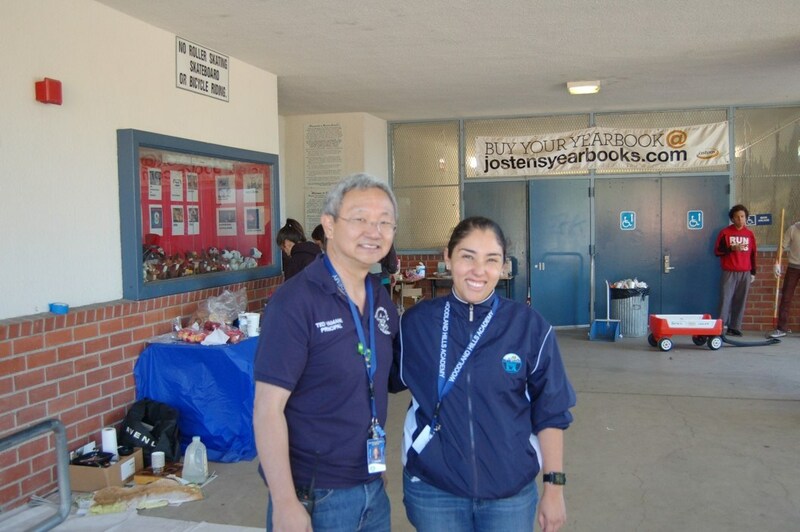 I am honored to continue to serve you in the Assistant Principal role and look forward to continuing my work with Mr. Yamane, as well as the rest of our staff, in our efforts to do whatever it takes to advance the achievement of all students on our campus. Working together, I am confident that we will continue to provide our students with a truly rigorous and enriching school experience. 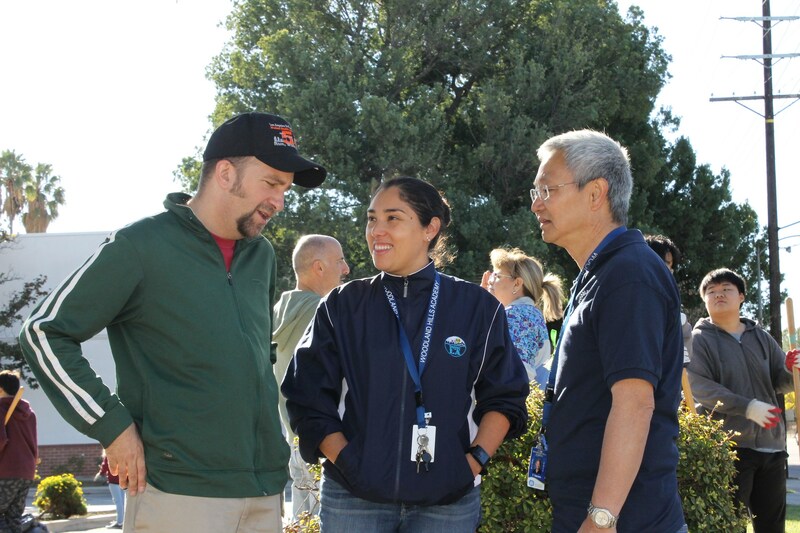 Woodland Hills Academy is a special and unique community of which I am proud to be a part of. The middle school years are important and critical times for students. What happens during these years will have a lasting impression on their growth and development. My goal as Assistant Principal is to provide the leadership that will facilitate a school environment that is safe and respectable, in order for your child to receive the best possible academic instruction. I am confident that our school will continue to be a place where our students can learn and grow both academically and socially. Feel free to stop in and say hello, as my door is always open. If there is anything I can assist you with, please let me know.